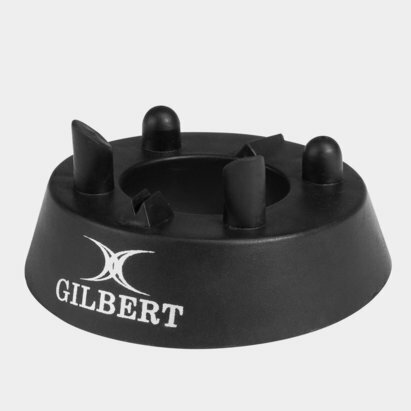 Choose from three different sizes to suit your exact kicking requirements with the Monster Kicking Tee. 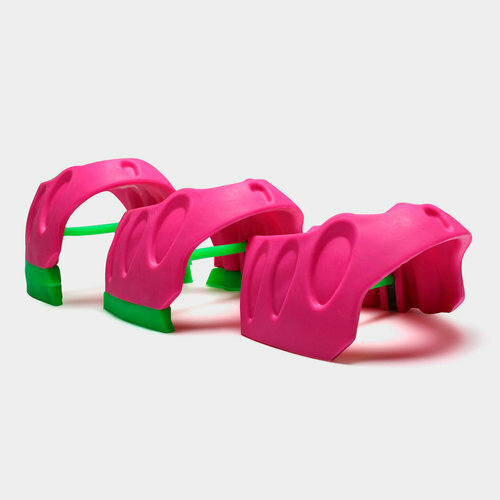 Designed by Braam van Straaten, the former Springboks fly-half, he found that previous kicking tees were too hard or too low and so set about using his kicking experience to create the 'Monster'. 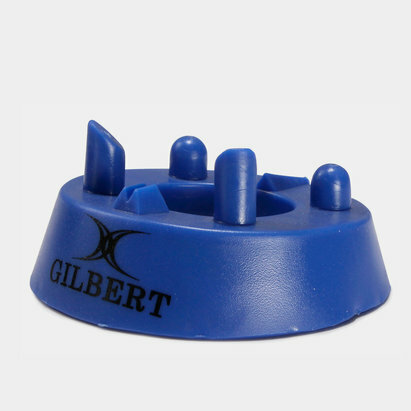 The science behind the kicking tee is that the pivot rotation reduces friction which in turn increases kicking consistency. Looking entirely different to other tees on the market, the unique design enhances rotation, flight and penetration while the open back makes for enhanced contact made by the kicker's foot. 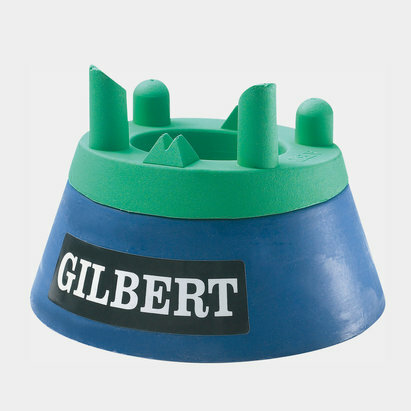 A sturdy offering for stability in your kicking, the robust design helps ball placement in strong winds and is also suitable for sized 3, 4 and 5 rugby balls so players at all levels of the game can take advantage of this performance kicking tee. Not exactly subtle in design, although no branding features, the bold look means that the Monster Tee certainly doesn't go unnoticed and is ready for any kicking action.